In today's fast paced world, it is easy to forget about what may happen if the worst case scenario came into play. In the event of your death, do you know what will happen to your property? Your house? Your car? 401k? Have you planned out what you would like to happen should you go into a coma? Do you know the tax results of end of life decisions? These are all hard questions, and nobody wants to think about them, much less plan for them. However, having a carefully drafted estate plan addresses all of these questions, and makes absolutely certain that your end of life wishes will be honored. Whether you would like to draft a will, living trust, health care directive, life insurance trust or special needs trust, Economou Law Group can be of assistance. We offer competitive pricing on all documentation prepared and a review guarantee should anything need amendment. 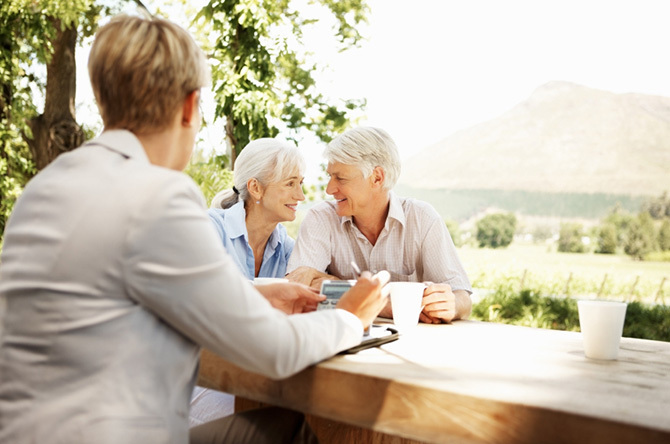 Call (626) 765-9607 today to inquire about our estate planning services and schedule a consultation. A will is a document which communicates your wishes for your personal and real property after you die. This document can be as extensive or as brief as you wish it to be, and is typically appropriate for an estate which does not have a lot of assets. Depending on the size of the estate, a will might have to go through the probate process in California. The Economou Law Group can advise you regarding whether or not a simple will is appropriate for you, as well as draft the document and review it with you. A trust is an entity which contains your assets, as well as appoints a trustee to manage the assets. Trusts come in many forms, depending on what you wish to accomplish with the trust (i.e. tax avoidance, providing for a child with special needs, taking care of your family upon your death, etc. ), and can be made during your lifetime or upon your death. The Economou Law Group can advise you regarding whether a trust is appropriate for your circumstances, and which form of trust would be best to suit your needs. The Economou Law Group can also draft the document and review it with you for appropriateness. Many people know exactly what they wish as far as life support, medications and other medical decisions for themselves. However, without an advanced healthcare directive, nobody else may know those wishes and should you be incapacitated for any reason, someone will have to make those decisions for you without any guidance whatsoever. The Economou Law Group can create an advanced healthcare directive for you based on your individual wishes to ensure that you are treated exactly in the manner you wish should you become incapacitated.